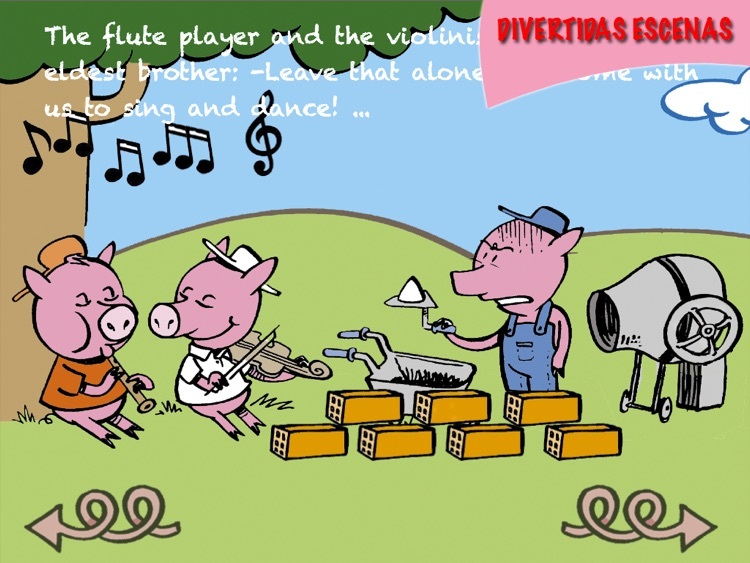 The story of the three little pigs - unlike you’ve ever seen it before. The beloved story is back and with a new twist - now it’s interactive. 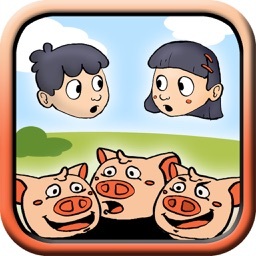 Join the three little pigs in their classic story with a modern twist. 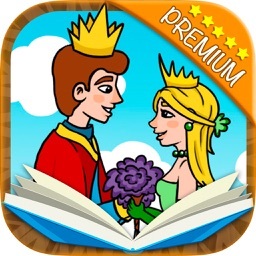 Kids these days love technology, and we wanted to bring the magic of the fairy tale to the magic of technology - and we have with our latest interactive book. 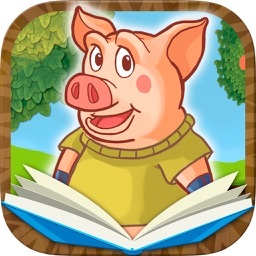 The Three Little Pigs Interactive Book is the 21st century way for your child to experience the beloved story. Your little one can choose whether to have the pig read it to them or they can read it to the pig - and that’s not all. Along with these two ways to experience the story, your child can experience the magic at their fingertips with great interactive content, making them feel as if they are part of the world themselves. The story is told with beautiful graphics, lovable pigs, easy-to-read text and of course... the big bad wolf - but after all, he just wanted to play! Each virtual page has a new image, with bright colors and wild animations. The text appears on the screen in small sections - making it easy to read and a great start to reading for any child. They will enjoy reading the story - without even knowing that they are learning at the same time. 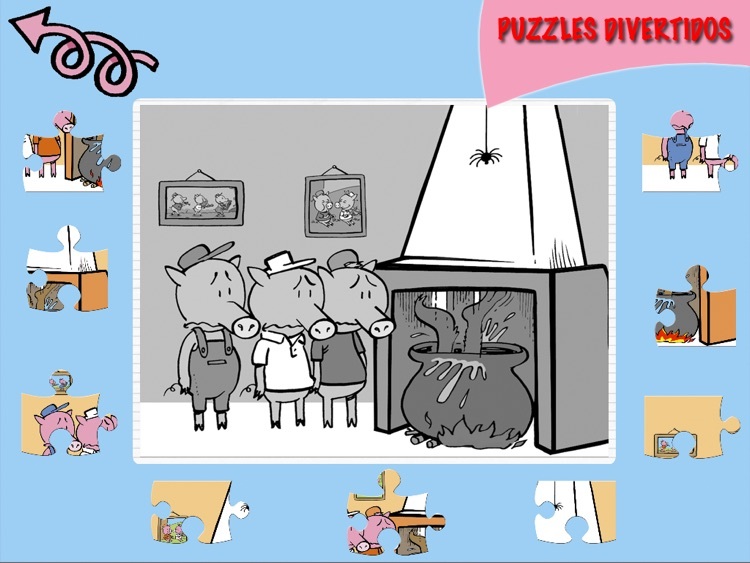 The Three Little Pigs Interactive Book is also filled with fun activities and games for them to play afterwards, just like the puzzles, find the differences and match cards. 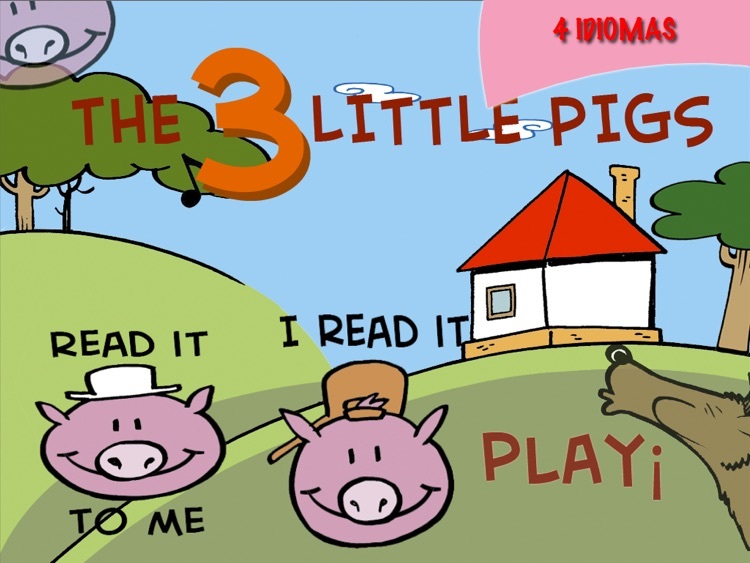 Your child will simply love the colors, story and interactivity that the Three Little Pigs Interactive Book brings to life. You can read it to your child, they can read it or even one of the pigs can read it to them. 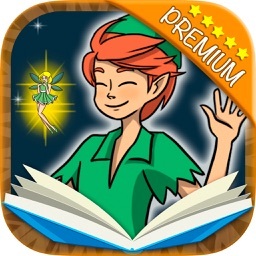 - Great for beginning readers and even those who cannot read. - 3 addictive and classic games. - The old classic; modernized. 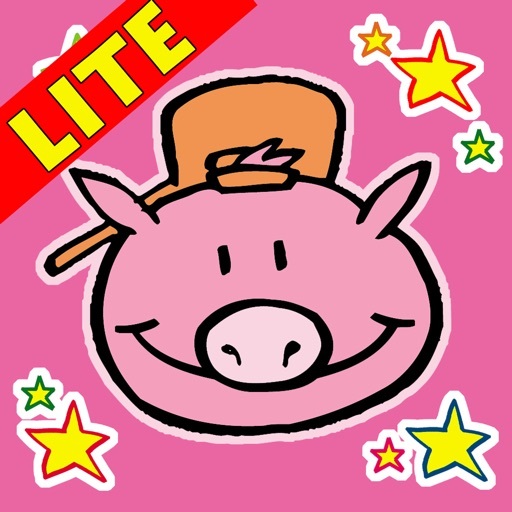 - Get one of the pigs to read it to your child.